The All Progressives Congress has released the names of its new state chairpersons in 34 states and Abuja. The party said congresses were not held in Ekiti and Osun states due to the coming elections there and so both states have no newly elected chairpersons. The chairpersons were elected in the recently concluded state congresses of the party. PREMIUM TIMES reported how the party split into factions in various states with many states electing factional chairperson. Fouad Oki, who was elected chairman by a faction of the Lagos APC was ignored. Instead, Tunde Balogun, who was elected chairman by the main faction loyal to ex-governor Bola Tinubu was recognised by the party. In Kwara, the APC recognised Ishola Fulani as chairman. Mr Fulani was elected chairman by the main faction of the party loyal to Senate President Bukola Saraki. Moshood Bolarinwa, who was elected chairman by the Kwara APC faction loyal to Minister of Information, Lai Mohammed, was ignored. In Oyo State, the APC leadership recognised Akin Oke who was re-elected chairman by the Governor Abiola Ajimobi faction. Isiaka Alimi, who was elected by the APC faction led by the Minister of Communication, was ignored. 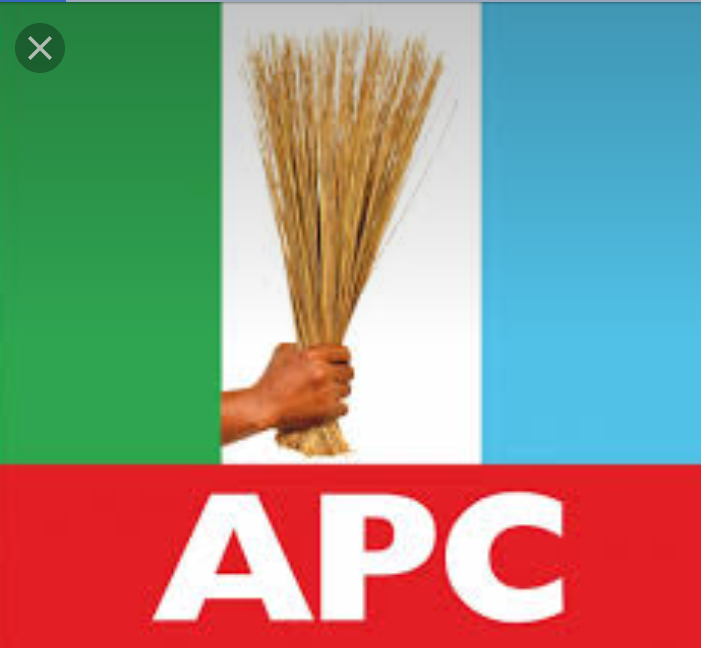 See full list of the State APC chairpersons below.